Tours in Bali - We love Bali safe! Venues in Bali - We love Bali safe! 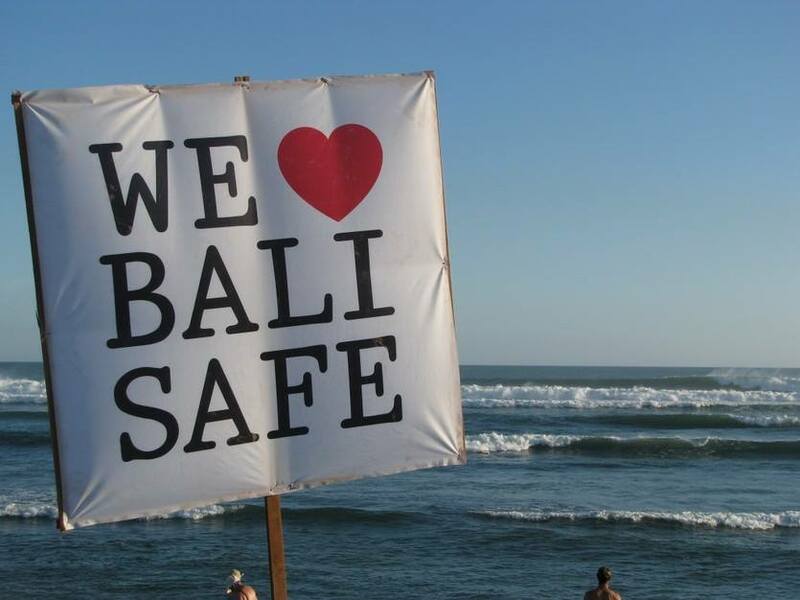 About Bali - We love Bali safe! While Nightcruiser™ Australia is not directly associated or responsible for Bali, the Nightcruiser Booking Crew do assist with communication between Australia and Bali. Nightcruiser is a registered trademark of Show World Corporation and owners of all IP. All dealings with Bali are strictly between you and Bali and Nightcruiser Australia does not accept any responsibility or liability. By permission, many of the famous Nightcruiser™ Australia Party Tours and services have been adopted in Bali with the Guidance of Nightcruiser's Founder and Creator from the largest Party Tours and Services Catalogue in Australia. In Bali, they have a very wide range of Buses [Bali Bus Hire], Coaches [Bali Tourist Coach Charters], Limousines and vehicles with Guides/ Drivers available to suit your Sightseeing Tour, Party Tour or Airport Transport with onboard music, drinks and all in party mode with Security. They have the first-hand experience with all sightseeing and general tours plus the Nightlife scene and can assist with any tours in top air-conditioned safe vehicles. They are able to guide you through any of your requests and requirements, no matter what they might be. They provide you with tours calling on safe Clubs and Bars with onboard safety trained Security. • More Party time with us until early mornings. The Ultimate Pyjama Party for all night frolicking in Bali. Great way to party hard and get to know the bars, clubs and Nightlife in Bali. Something you would not do at home. We will pick you up [individual or groups] from your Hotel, Resort or Bar and get you started in a party mode on board with drinks all around. We will have our famous Show World's "I love Bali safe" system on board with host and security, music and lights pumping!. After all are on-board we will drop in on a special place and "Welcome everybody, happy time", all will get to know each other. Well you know the theme, ADULT pajama party which means, you wear what you usually wear to bed!! We know some sleep in the raw birthday suit - well you have a dilemma. But we know you will think of something. Pajamas and pyjamas both refer to loose-fitting clothes worn for sleep. Pajama is the preferred spelling in American English, while pyjama is preferred in the main varieties of English from outside North America. Canadian usage in this century is inconsistent, though pyjamas appears to have the edge. Your Guide will make sure you know what time to be back on board after each visit to a venue. If you miss the departure you are on your own and can catch up to us via a Taxi or make your way but to you own place. The Nightcruiser Crew Bali have collated the information on this page making it easier to choose the correct venue for you. The Crew are able to assist you with your secure escorted Party Tour no matter the size of your group. We have many pre-organised party tours to suit your needs or create your own. We operated under the "We love Bali safe" organisation's code of conduct! The best level of progressive music! You only live once, lets party hard! Monster Sound system - Giant visual mapping Great vibes - Enjoy LIFE! After enjoying the trill of paintball games [if you choose], then enjoy the exciting, adrenaline pumping water slides that slice through 3.8 hectares of landscaped tropical parks providing hours of fun and entertainment for everyone at the Waterbom Bali.